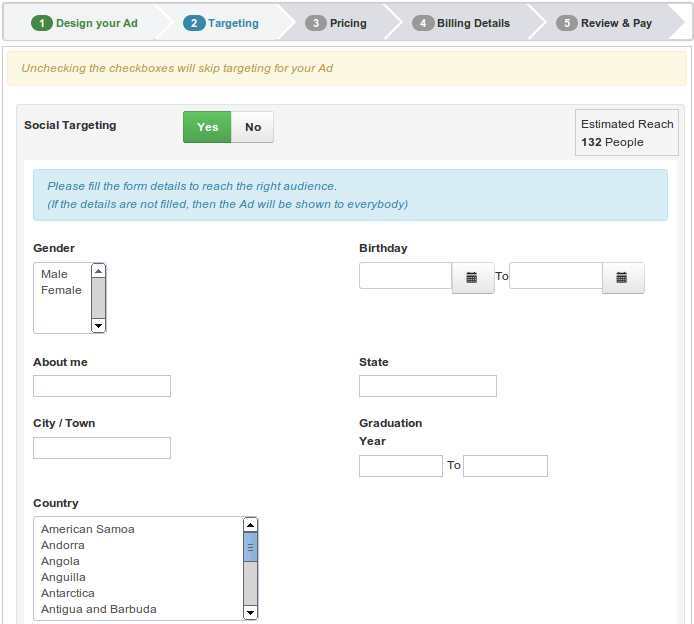 No.1 Ad Management - an extremely powerful & scalable advertising solution. 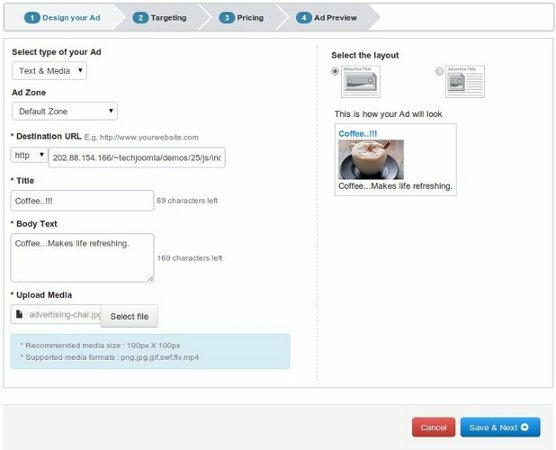 simple & extremely intuitive Ad designer which offers a live preview of how the Ad will look once in action. 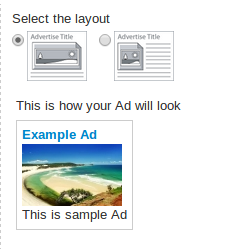 Coupled with Promotion plugins, No.1Ad can also suggest Ads to user(s) based on No1Media.com content.